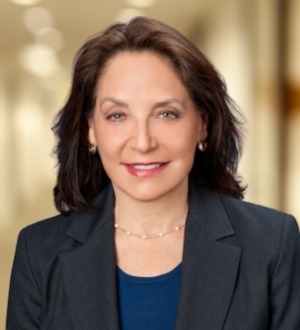 Beth Kase is a partner at Fenton Law Group and chairs the firm’s regulatory and transactional practices. In addition, Beth has formed numerous physician group practices and advised on shareholder and partnership matters. She is an experienced business and regulatory healthcare attorney and has represented a wide range of providers (including ASCs, hospitals, community clinics and affiliated mobile clinics, dialysis centers, skilled nursing facilities, hospices and laboratories) on numerous legal and operational matters. Beth has also been named a Southern California “Super Lawyer” by Thomson Reuters since 2016.